If your Smartphone breaks, whether it shatters from dropping it, you get it wet, or it just goes “kaput,” you know what happens next, right? 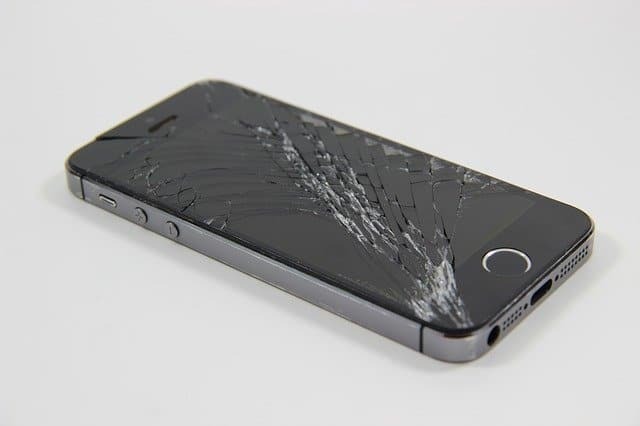 What happens (after your Smartphone breaks) is you drive to your nearest Verizon or T-Mobile store, broken Smartphone in tow. Then, you nervously get out of your car and walk into the cellphone store. You approach the counter, practicing your “story” about how your Smartphone broke. And, just when you’re about to spout your lie-Nancy asks you your name, writes it down on her clipboard, and tells you that there are “only” 5 people ahead of you-and that it shouldn’t be too long. Happy. “Your Smartphone is beyond repair. But, we have some good news. There’s a special promotion going on this month. Wow. Just wow. Can’t you do any better? All right. Give me a few moments to think about it. You now own a new Smartphone. And it’s “only” $30 a month, after putting “only” $150 down. 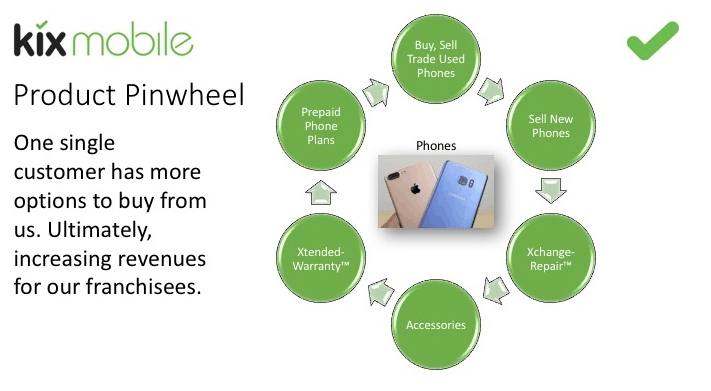 As a franchisee of Kix Mobile, you can provide a replacement Xchange-Repair™ for iPhone® and Android Smartphone customers. That means that Smartphone users who break their devices and need a replacement-can come to your store and get a refurbished device for way less money. In other words, instead of going to their carrier and paying full price for one, they can come to you instead-and save a ton of money in the process. But there’s more. More opportunities for income as a Kix Mobile franchise owner. I’ve only showed you a snapshot of the Kix Mobile franchise opportunity. To request more information about Kix Mobile,fill-in the short form below. Maybe you can be the first person to open a Kix Mobile franchise in your neighborhood. 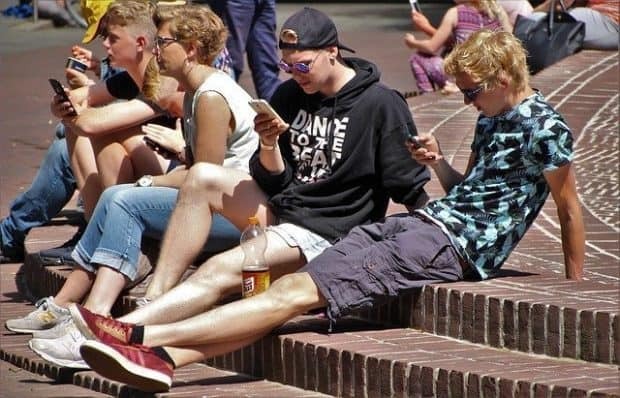 Capitalize On The Continued Growth Of Smartphones!